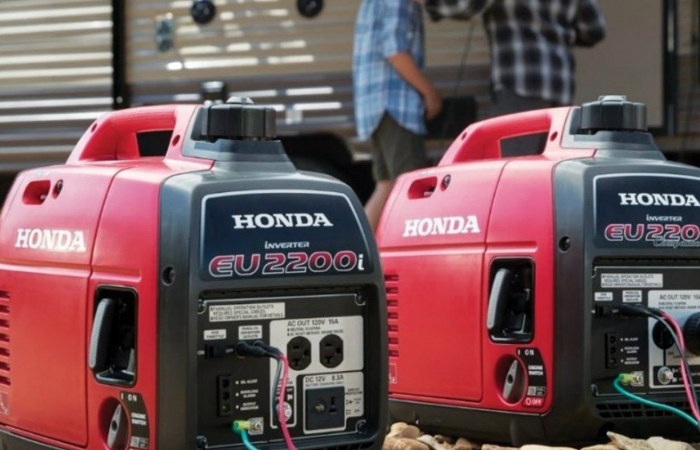 Portable generators are the simpler versions of the commercial type, but they still require careful handling. To ensure safety, learn how to operate a portable generator correctly. Since portable generators vary from one brand to another, your priority is to read the user’s manual. You might come across special features and additional instructions. Place the user’s manual somewhere on the generator so you can immediately check it whenever necessary. Put the generator away from your home to keep the household safe from toxic fumes. Observe the fuel gauge to know whether you should refill the tank or not. Examine the oil level and add more if necessary. Clean the air filter if it’s clogged. Ensure that the circuit breaker is off. Wait for the generator to warm up for several minutes. Plug the devices you need into the generator’s or extension cord’s sockets. Switch the circuit breaker off every time you refill the tank or stop the machine (wait for the generator to cool down before refilling it). Every time you stop the circuit breaker, turn the generator off as well. The last thing you should turn off is the fuel valve. 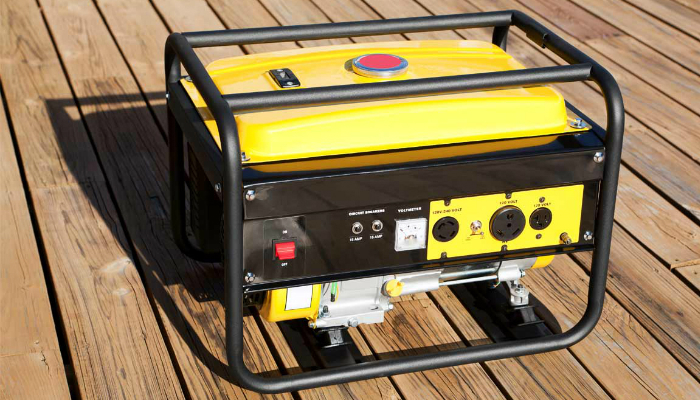 Every owner should know how to operate a portable generator in case of emergencies. As you can see from the method’s details, the process involves meticulous preparation to ensure safety. Another thing you should pay attention to is the generator’s battery. Check out the basics of a proper replacement. If you’re curious about the average lifespan of generators, learn more about it here.